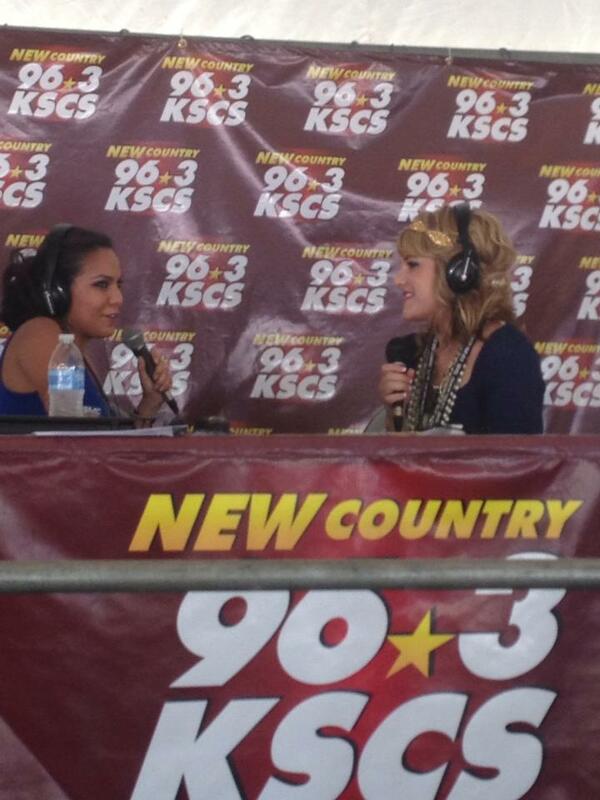 Press & Publicity - Speak Volumes, Inc.
Amber Carrington being interviewed by KSCS’s Michelle Rodriguez at GMC Sierra’s Country Fair. We have had an extraordinary first half of 2013. Many of the events of this year have led us into a new area of service, press and publicity. If you are need of connecting with media or promoting your company or yourself, you have come to the right place! 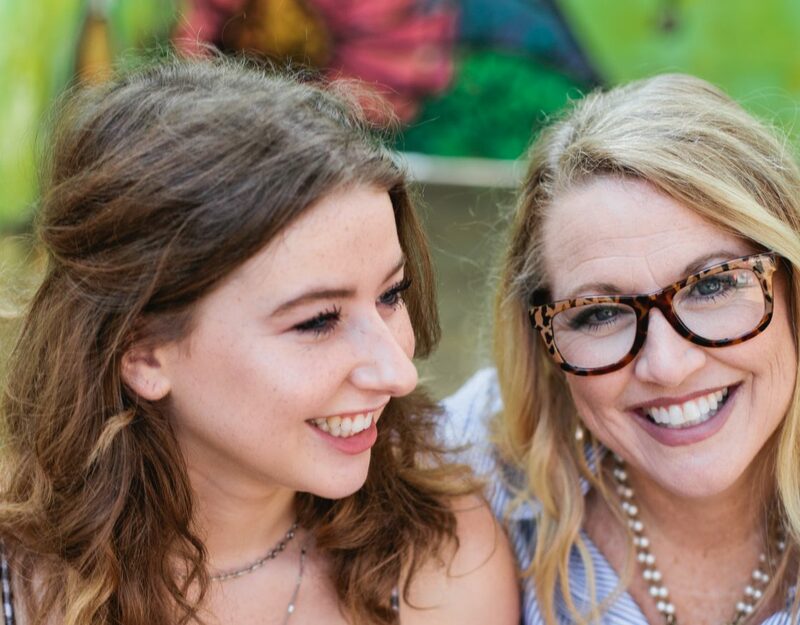 We love making new friends and helping people have success.